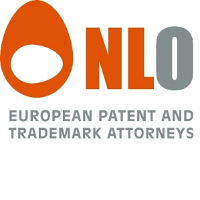 One of the larger European firms providing specialist advice and services in the field IP in all aspects for more than 125 years. Intellectual Property lies in the heart of GlobalYeast corporate strategy and the drive to better serve our clients. Our R&D team is constantly challenging the limits of the state-of-the-art. We work in genome engineering and synthetic biology in order to address industrial needs for higher efficiency, lower costs, better sustainability by means of superior yeast strains.